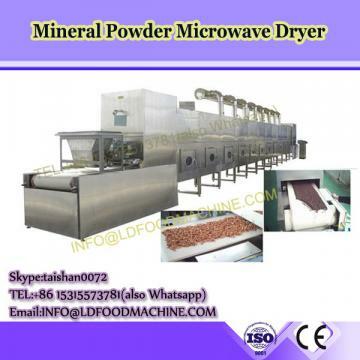 Grain Powder/Wheat Flour Microwave Dryer/Sterilizer is used of electro-magnetic induction or infrared radiation to dry the raw material.By microwave energy permeation, the material inner moisture quickly been heated and gasified, forming a strong outward diffusion situation, to make the moisture extremely quickly spread to the surface. • 2 What is your machine warranty? • 3 Do you supply spare parts? • 5 If we show you our layout of factory, can you help to design the whole process line? • Phone/email/wechat/whatsapp/Skype are all available. 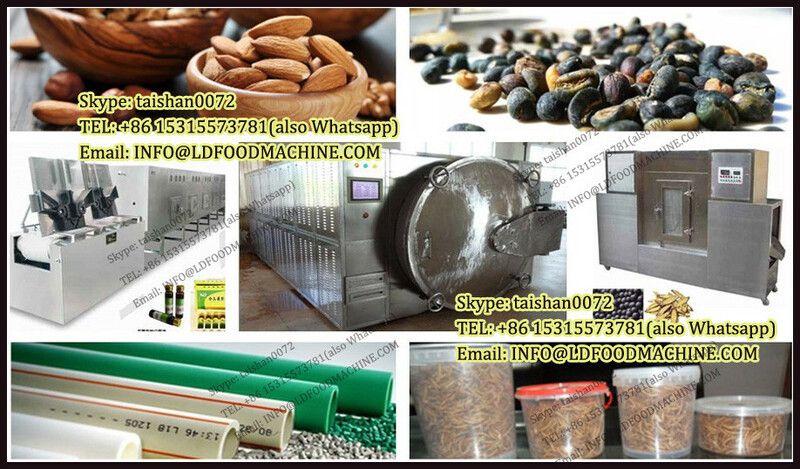 • 7 If we have samples of new products, can you help to analysis and design the machine? • Yes, Our technical department can help to analysis, design and test the new products you offered.